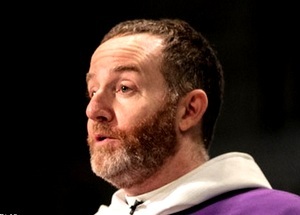 The Very Reverend Bernard J. Owens, IV, a former priest at St. Paul’s, will be installed as the twelfth Dean of Trinity Cathedral, Cleveland, OH on Sunday, March 24, 2019. You are invited to attend. Click HERE for more and to RSVP. 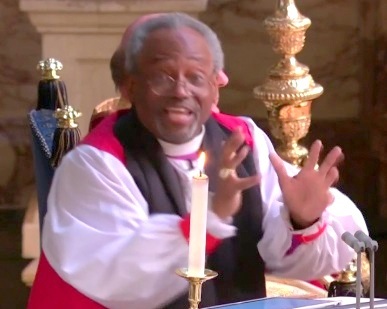 Presiding Bishop Michael Curry preached on the power of love at the wedding of Prince Harry, the grandson of Queen Elizabeth II, and American actress Meghan Markle at St. George’s Chapel in Windsor Castle on Saturday, May 19. You can view the sermon by clicking “continue reading” or listen to it on the St. Paul’s Cary podcast. 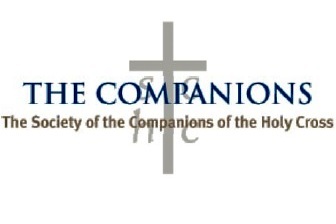 The Society of the Companions of the Holy Cross, a vowed non-residential community of Episcopal women who strive to live a life of simplicity and prayer, invite you to attend a Lenten Quiet Day on Saturday, March 17, 2018 from 9:30 AM to 3:00 PM at St. Matthew’s Church in Hillsborough. Continue reading for more. 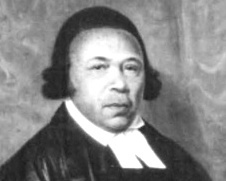 On Saturday, Feb 10 at 10:30 AM, the Episcopal Church of the Redeemer in Greensboro will host a Service of Holy Communion to commemorate the Reverend Absalom Jones (1746 – 1818), the first African-American priest in The Episcopal Church, ordained 1802. Continue Reading for more.